READITREADITREADIT…Unraveling The Truth About Love is definitely a must read! I felt Riley and Josh were both such sweet characters. Especially how their relationship progresses steadily from friendship to a deeper love. We see if their love can weather the storm of jealousy and misunderstandings under the scrutiny of a media circus. This is the first book that I’ve read from Addison Cole. I had no doubt that I would enjoy Addison Cole’s writing since it is Melissa Foster’s sweet romance pen name. Earlier this month I had the pleasure of reading Melissa Foster for the first time where I was captivated with her writing style. I’d like to thank both the author and Lisa of Tasty Book PR for providing me an ARC in exchange for an honest review. This is the third book of the series. I am eagerly looking forward to Dane and Lacy’s story in the next instalment, The Art of Loving Lacy. 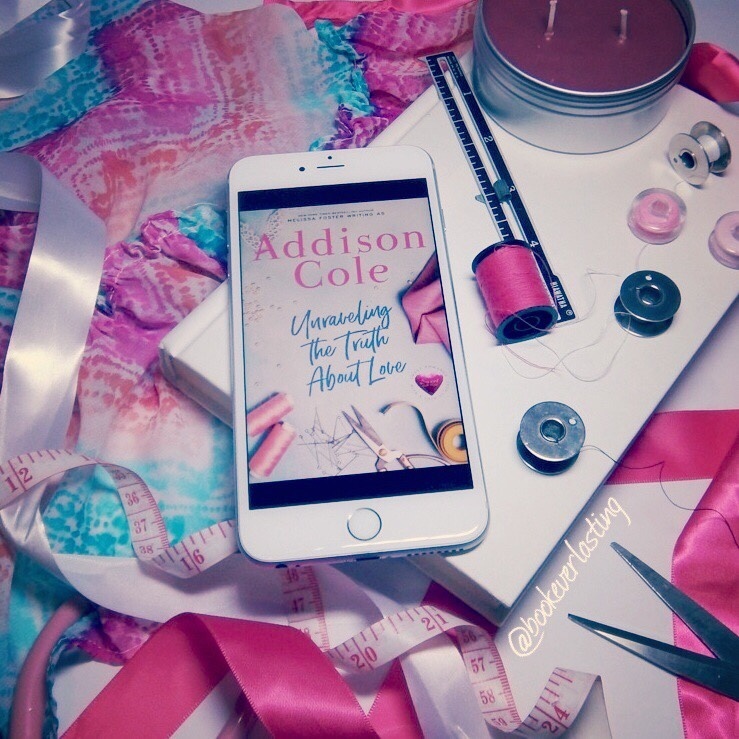 Unraveling The Truth About Love by Addison Cole will join the ranks of BIBLIO-ELITE.